Boys and girls enjoyed snuggling up with a book. We are so proud of our new library that Fr Andrew opened for us on World Book Day 2017. We had fun at our Reading Picnic, despite the rain. During our Macmillan Coffee Morning we had a reading Corner! Thank you for all of the reading questionnaires that were returned by families (94 in total). We were delighted to read the positive comments about reading in our school and at home with your children. “She loves to read and she reads most nights of the week,” Year 2 parent. “He reads every day and so do I,” Year 6 parent. “I read more with my children than I do for my own enjoyment,” Year 1 parent. Families read lots of different types of texts including, websites, comics, newspapers but the most popular with 54 votes was fiction. 91 out of 94 pupils enjoyed reading and the remaining 4 still read weekly or daily. 76 of the 94 are members of a library. 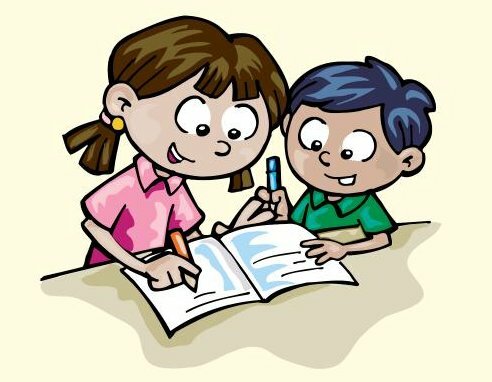 How does school help your child to read? “My son enjoys reading with his friends at snack time, ” Year 2 parent. “My children have enjoyed visiting the local library each year,” Year 4 parent. “The school provides great books for children to bring home,” Year 6 parent. What would you like school to do to support reading further? The ability to read is one of life’s most important skills and a love of reading for pleasure, for discovering new things and learning process skills will last a lifetime. It is really important and a special experience when you read with your child. Make it a special time that you can share together. Just by reading aloud together for ten minutes a day will see your child grow into a confident learner. Bedtime is the perfect time to catch 10 minutes of reading time. Libraries are free to join and offer more than just books these days. Most local libraries offer CD and DVD rentals, rhyme time for babies and young children, story time for children of all ages, and they even offer events for adults. For more information about libraries and reading events check your local one. We held a World book Day reading event to celebrate and promote a love of reading. Thanks to all that came along to read together! How can you help at home- use some of these strategies. Give your child a special place to write which is well stocked with pens, pencils, paper and crayons etc. READ READ READ and then READ some more! Provide real life writing opportunities eg shopping lists, party invitations and thank you notes. Display writing done at home- a good pace is stuck on the fridge! Remember every little bit of encouragement, sharing and talking about reading and writing will help your child to achieve their maximum potential. Throughout the year we hold different workshops to support writing at home.